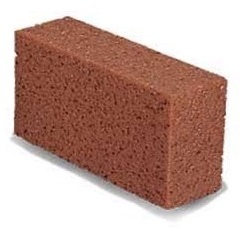 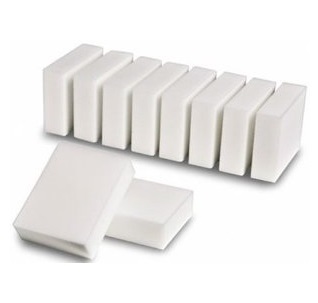 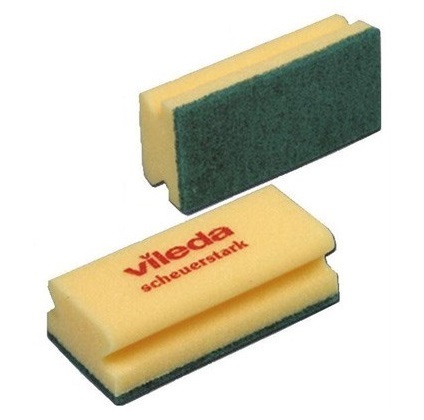 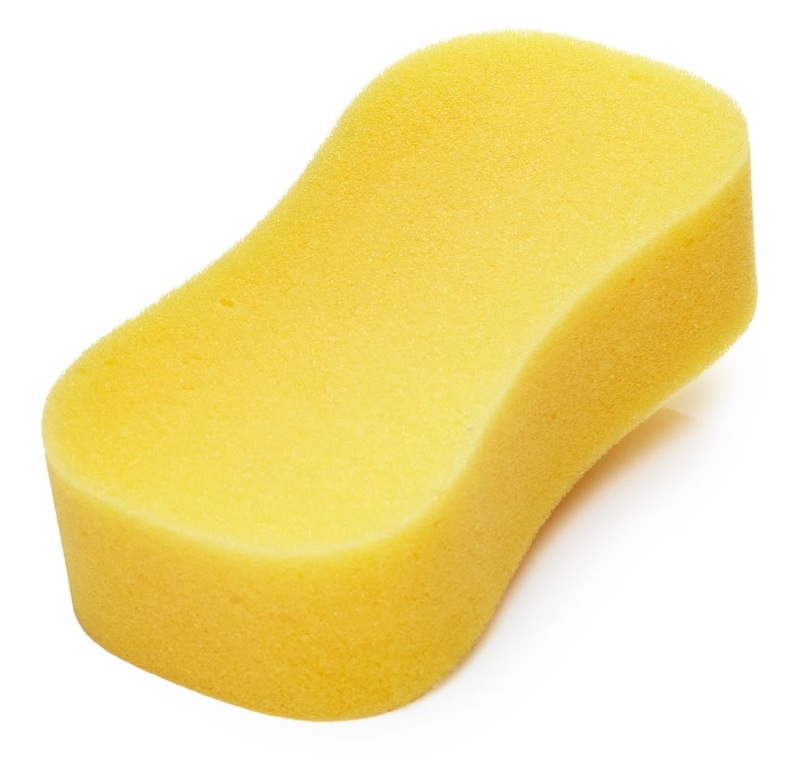 Sponges for professional and domestic use are very task-specific in nature and design. 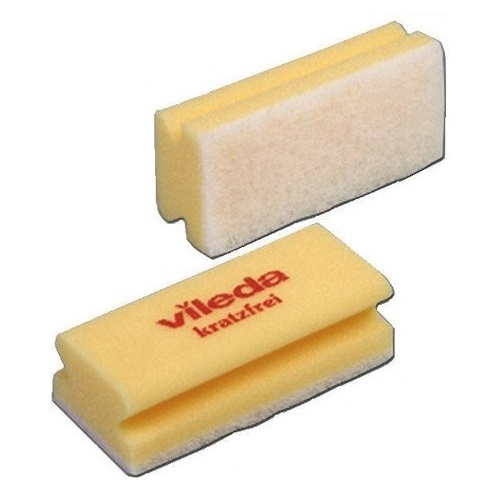 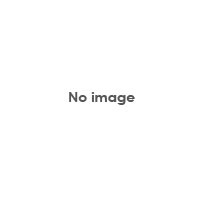 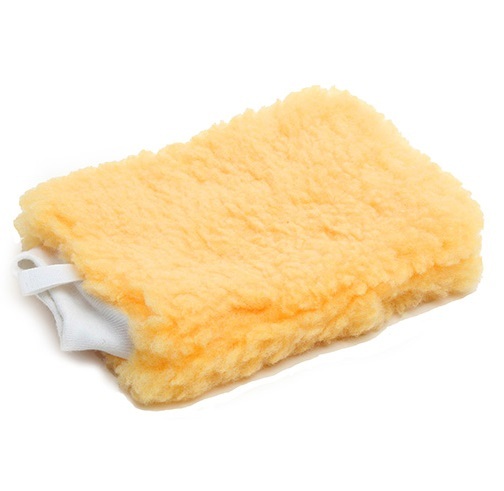 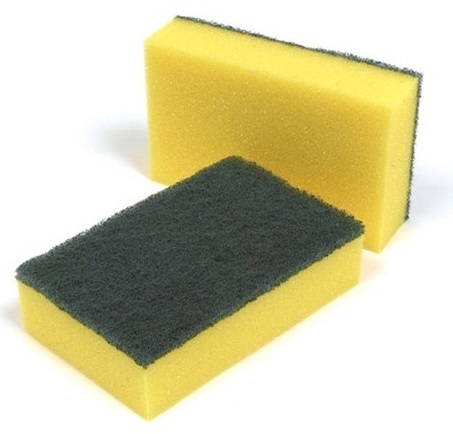 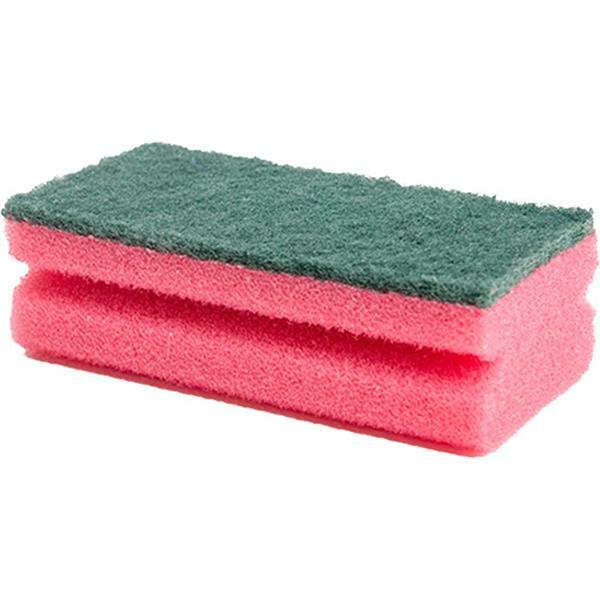 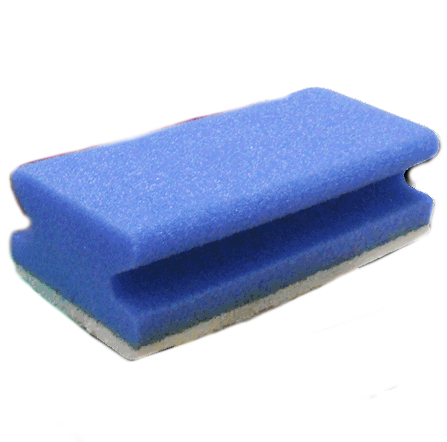 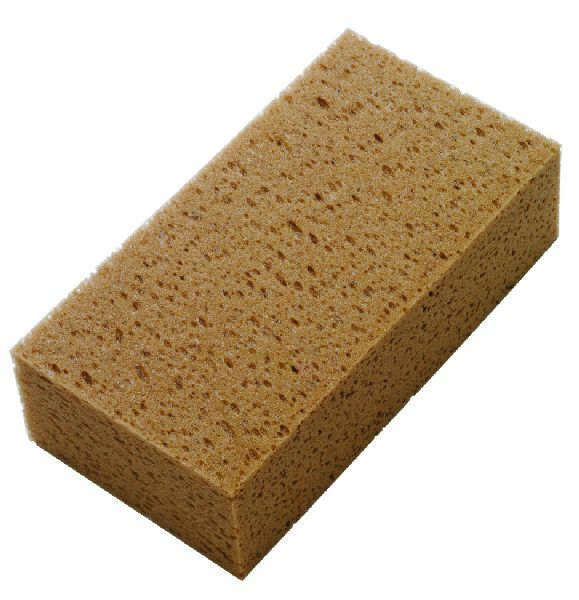 We stock a large range of sponges, "magic pads" and scourers for catering, sanitary, dishwashing and valeting, as well as general use - when using a scourer in particular, please ensure that it is suitable for your surface, as the wrong type of scourer or sponge can cause serious damage; if you are in any doubt, please don't hesitate to give us a call on 01923 839039. 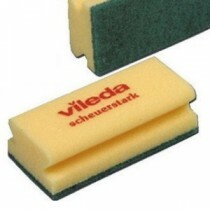 Our professional brands include 3M, Vileda, Jeyes and Prochem.